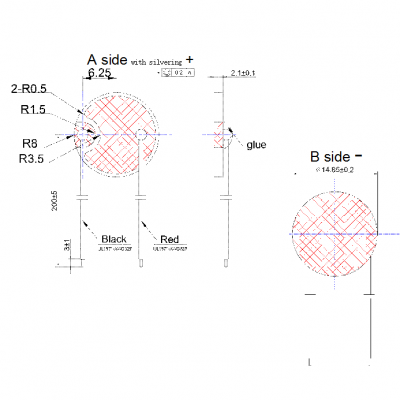 The Piezo Element is the heart of a Piezo Buzzer. 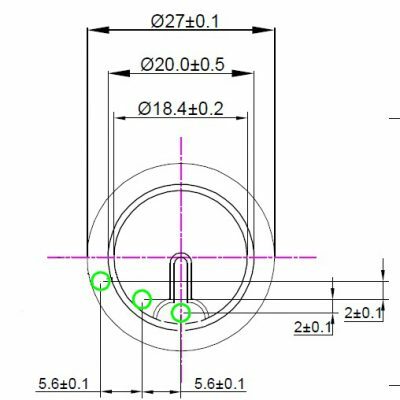 Also called Piezo Diaphragms and Piezo Benders, essentially it is offered so that product manufacturers can produce sound within their own housing/enclosure designs. BeStar has special expertise in piezo element production from very small units for sensors, to very large units for sirens. 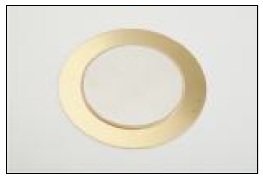 Specially formulated piezo ceramic discs are applied to a variety of base disc materials in order to suit most applications. 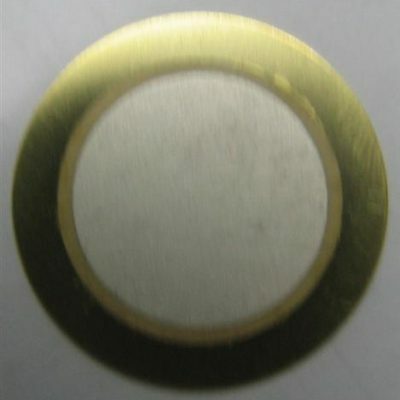 The basic element in all of these is a piezoelectric ceramic mounted on a metal diaphragm. 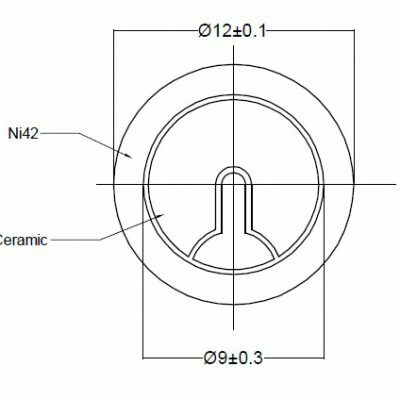 When AC voltage is applied across the electrodes of the piezoelectric ceramic it expands and contracts at the frequency applied. This causes the piezo diaphragms to bend, producing sound waves. The metal diaphragm is usually brass, stainless steel or nickel alloy, thickness less than 0.5 mm. PZT ceramic material is used as the piezoelectric element. This element is designed so that the mechanical resonant frequency matches the frequency of the driving signal. By doping the PZT material, its piezoelectric characteristics can be modified: especially the hardness or softness of the material. 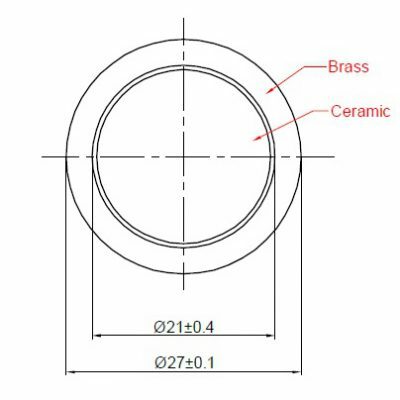 The BeStar piezo element provides performance in both sonic and ultrasonic applications and has found uses in applications beyond piezo buzzers for ultrasonic atomization, or as an impulser. Future directions include actuators and even piezo speakers. 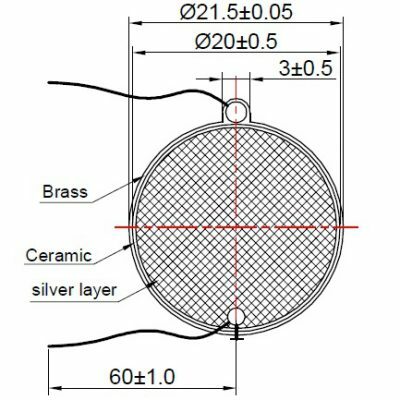 The piezo disc is a low cost, low power consumption solution for creating good sound output at specific mid and high range frequencies. When combined with a plastic cone, or when layered in a bimorph configuration, the piezo disc can be a very powerful sound producer. 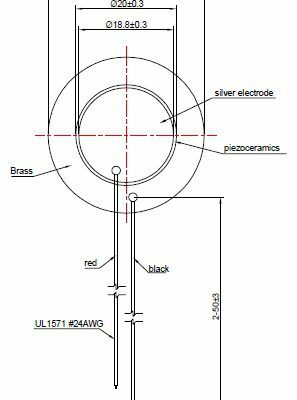 We have additional information about the piezo element and piezo technology in our special Piezo Element Catalog, which can be found under the resources tab. Please contact a BeStar representative with your specific application questions.